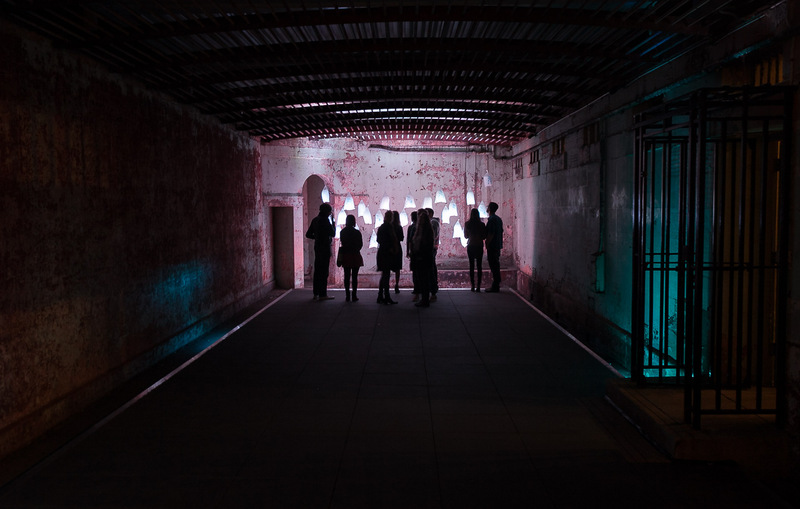 Party On is an installation of 30 bags of melting party ice that explores through light, sound and ephemerality the contemporary equivalent to Nero. As we continue our lives of consumption and excess, we are dimly aware of, yet seemingly untroubled by, the consequences somewhere else. 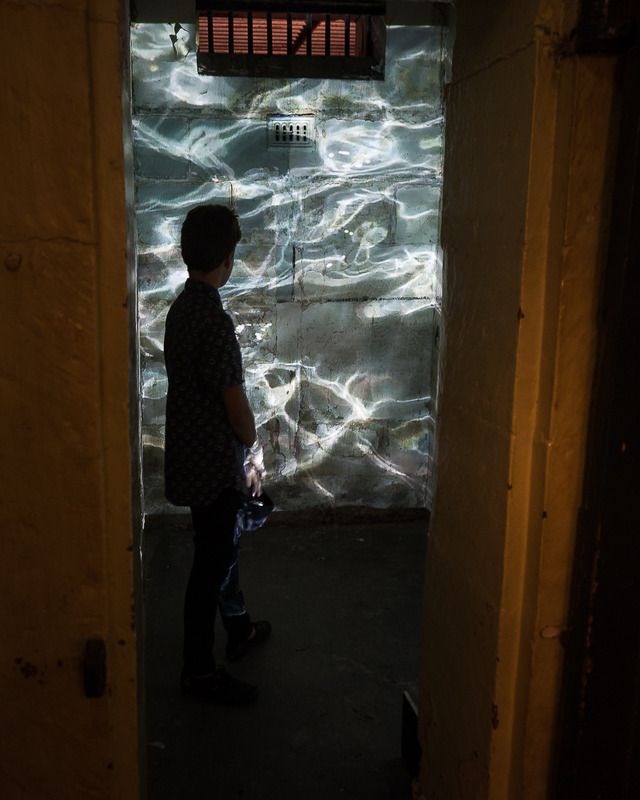 Exhibited during Art Bender at the Lock-Up gallery (a 19th century police station) in Newcastle on May 8th, 2015 with an accompanying video, somewhere else…, projected on the walls of a nearby cell. Party On installation from Andrew Styan on Vimeo. “somewhere else…” from Andrew Styan on Vimeo. Party On install time lapse from Andrew Styan on Vimeo. Featured in the Newcastle Herald on Saturday May 9th.